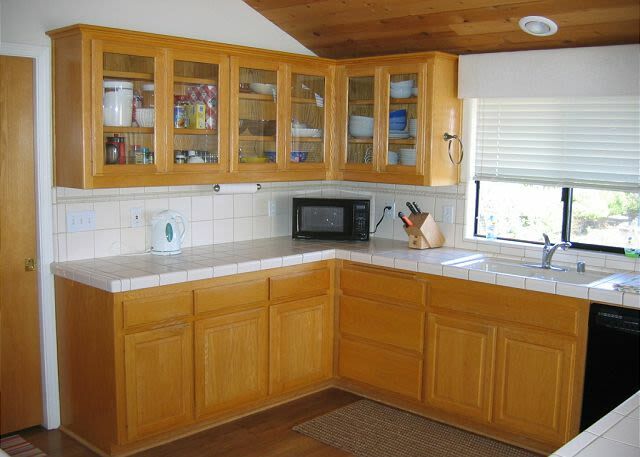 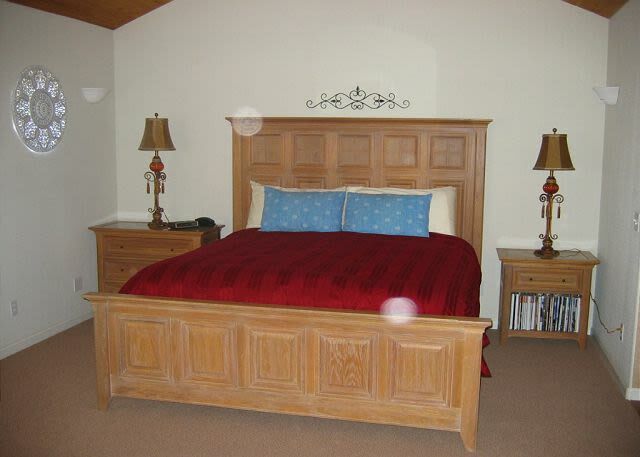 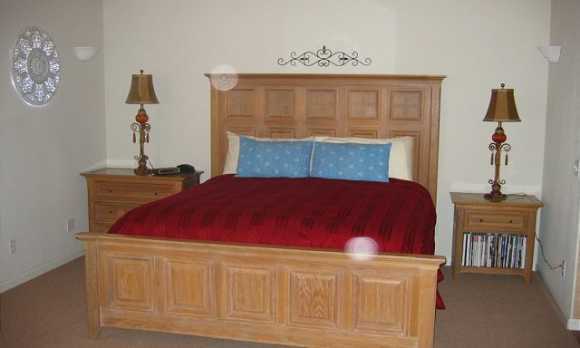 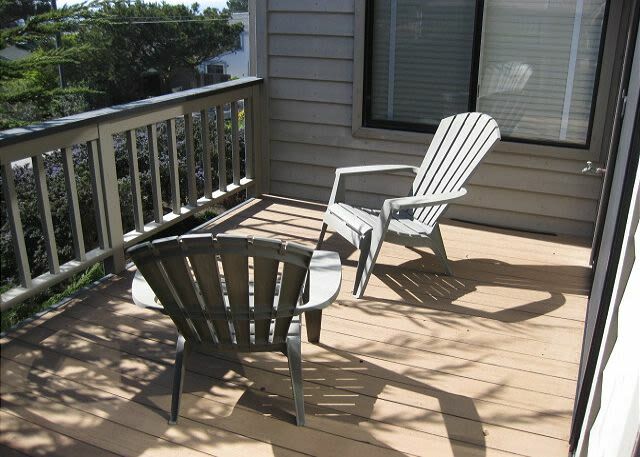 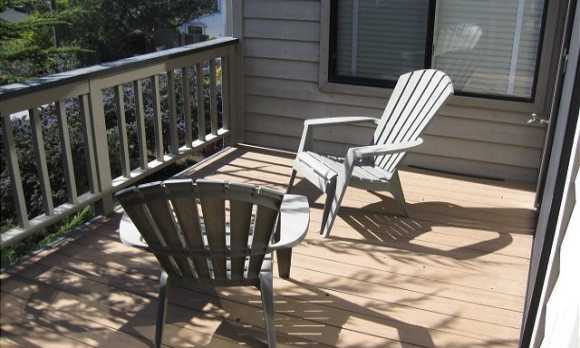 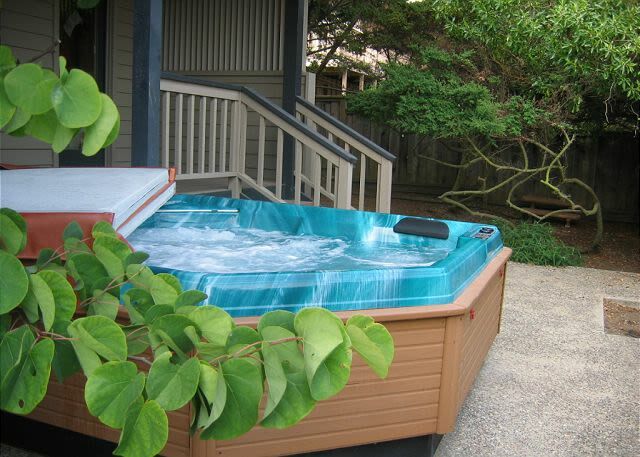 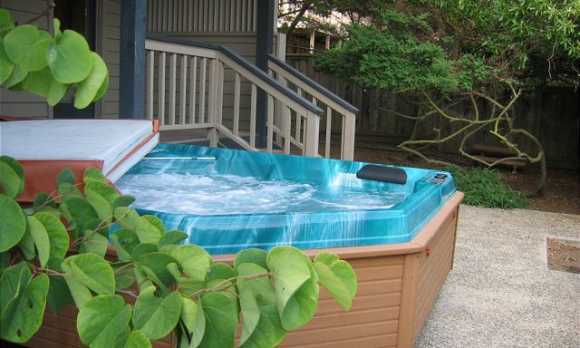 3 Bedroom, 2 Bathroom vacation rental house in Cambria, with easy access to Fiscalini Ranch. 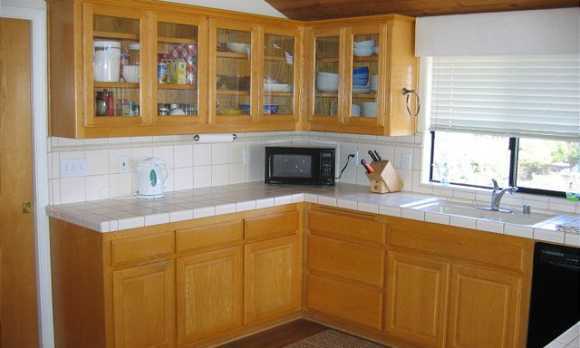 Big house with a great floorplan, the kitchen flows right into the dining room and then into the living room. 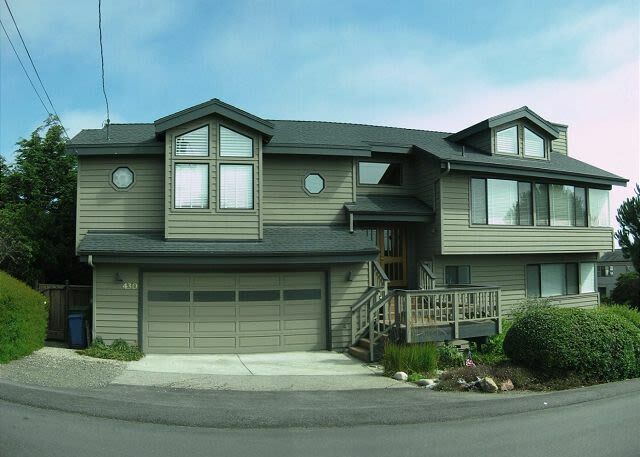 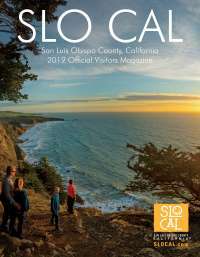 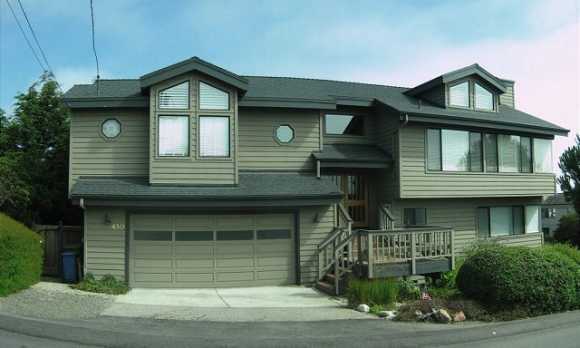 For more information about renting this 3-bedroom home in Cambria for your next vacation or getaway to California's Central Coast, please contact Breen vacation Station.